1. 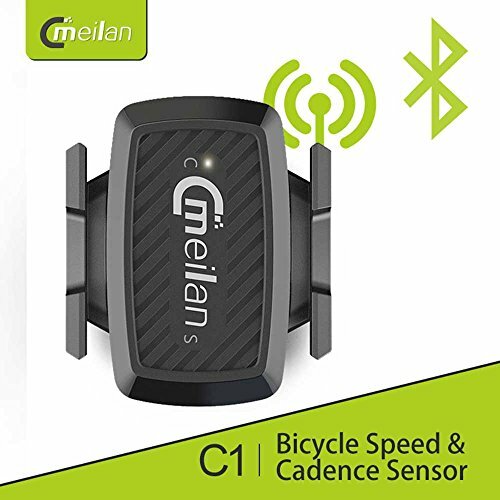 Using Bluetooth BLE4.0 technology, it can wireless connect with bike computer that conforms to standard Bluetooth 4.0 . If you have any questions about this product by Meilan, contact us by completing and submitting the form below. If you are looking for a specif part number, please include it with your message.